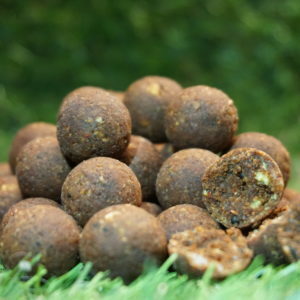 Simply select the size and shape of the bait you would like rollin’ below and the quantity you would like in KG. This bait has a history so long it’s incredible. 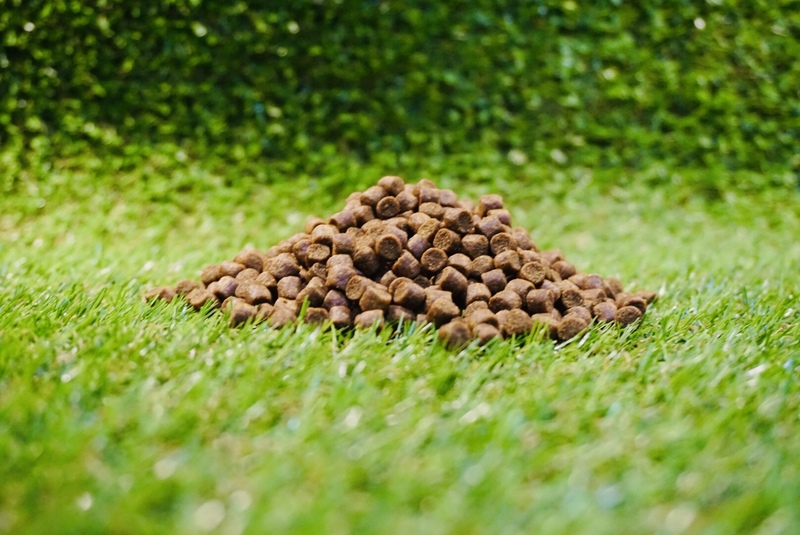 This is the original recipe and does contain three fish meals and a very high percentage of the best quality milk proteins currently available. 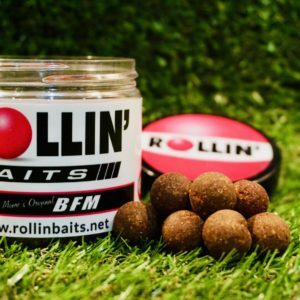 It’s the perfect long term bait and does work very well after pre baiting. Send us a message to ask us about this product! 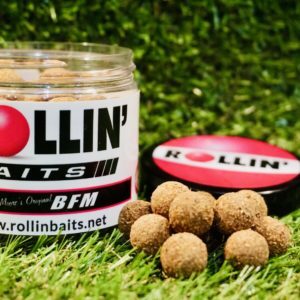 Copyright © Rollin' Baits 2019. All right reserved.